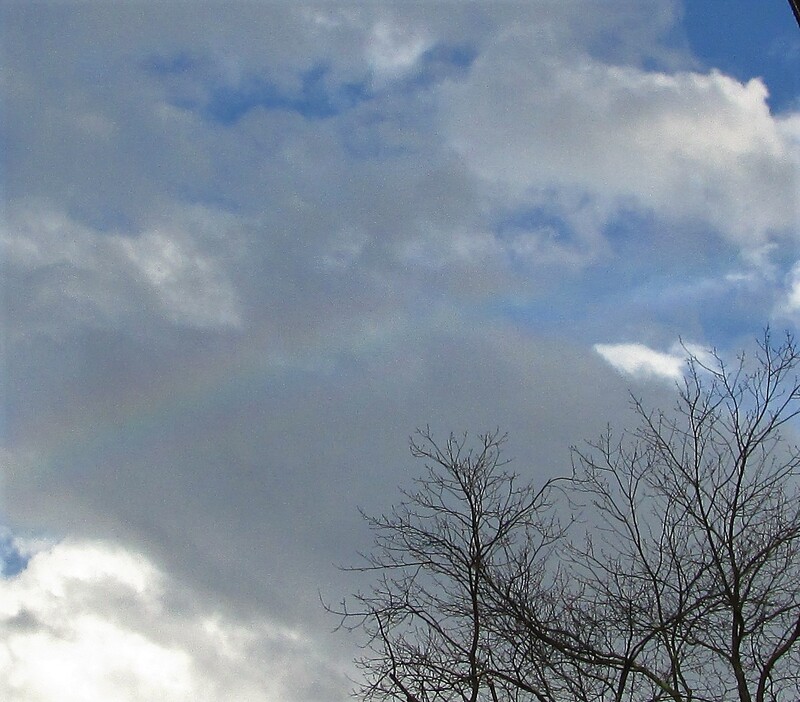 Rain or Rainbows – What a terrific subject for this week’s Cee’s Fun Foto Challenge. 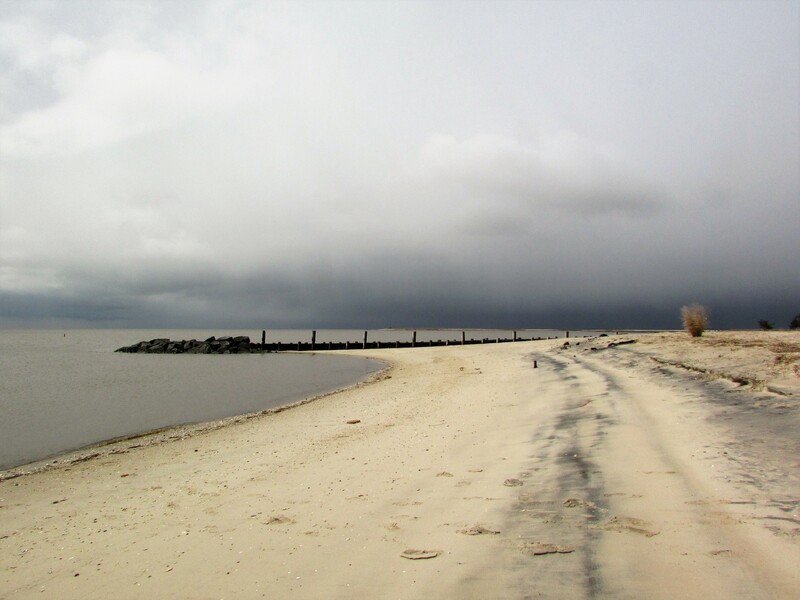 I went to one of my favorite places over the weekend, Fortescue, New Jersey, on the Delaware Bay, only to find that the weather was contrary to what we had hoped for when we left home. 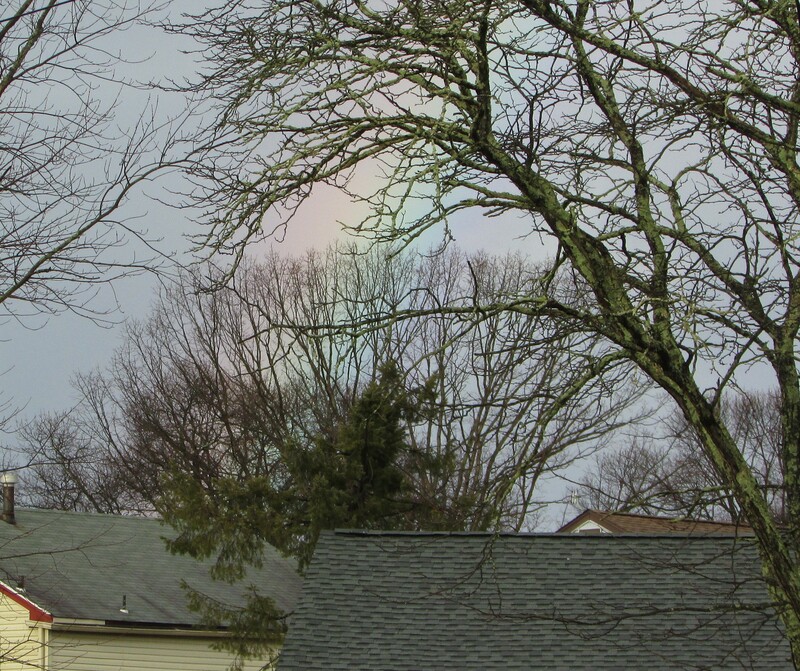 The sky was cold and grey and the temperature reflected it. The rain pelted those fishing off the beach; we think they were trying to hook some winter flounder, striper or bunker. We saw a fishing rod bend with a possible bite, but whatever nibbled at it got away. Where there is rain you will find rainbows. Although I didn’t see a rainbow in the sky, the upturned oyster shells scattered by the surf on the beach reflected a brilliant iridescence, the only rainbow I found. 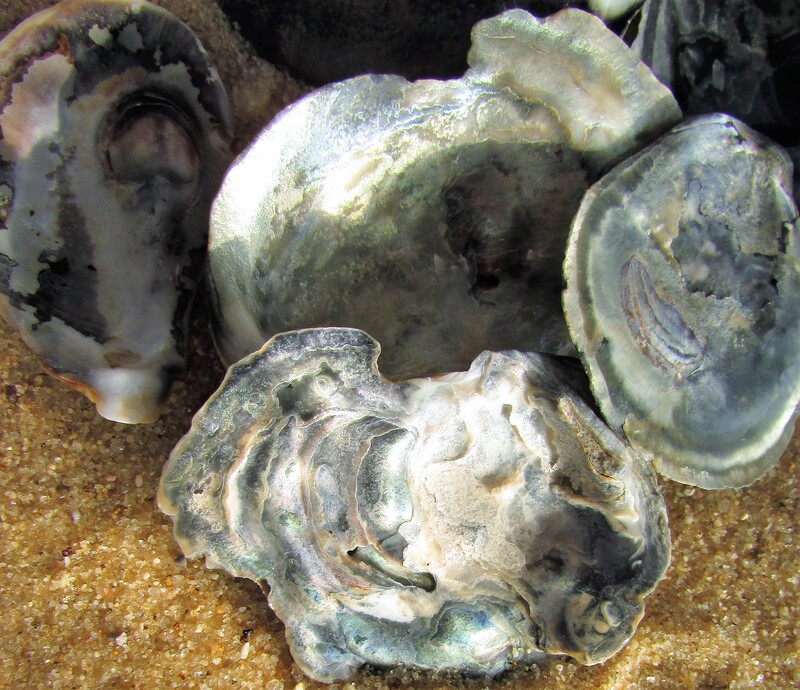 When they dry, the oysters are plain and bluish-gray in appearance. The last rainbow is a throwback photograph and video of last year’s vacation in Jamaica. In the early morning, on the way to breakfast, my husband spotted this amazing spider web, damp after the gardener’s early morning watering; the web’s moisture captured the sun and reflected it as a shimmering rainbow. 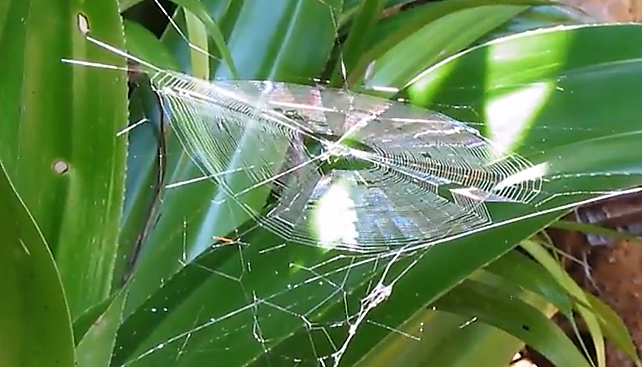 My 30 second YouTube Video will give you a good look at the spiderweb as it danced in the wind and reflected rainbows. “November… here in the Northern Hemisphere, we are finishing up with a lovely fall and both leaves & flowers will soon fade into memories until Spring returns. I was thinking that it would be lovely to see a whole rainbow of color this month . 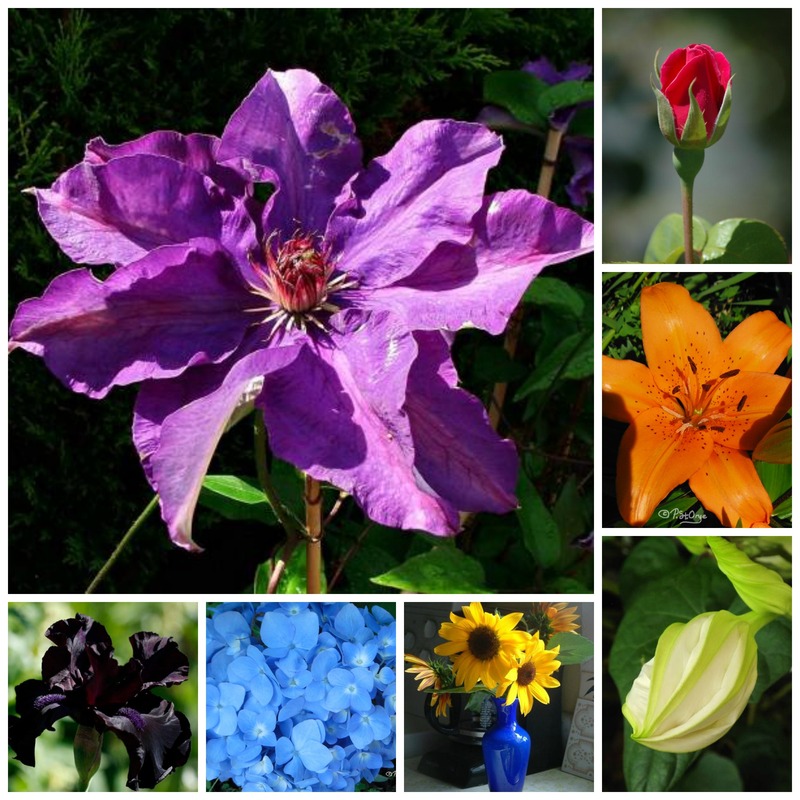 I looked back thru my garden photos and the reference library to find a perfect rainbow of blooms. The challenge this month is to include a touch of rainbow into your artwork. Use your imagination for its placement- could be in a petal, could be in the background, or somewhere else! Feel free to substitue one of your own, as long as it fits into the category of “Rainbow hues”. (Hard to miss that target when it comes to flowers, lol). Remember “Roy G. Biv “? Here we go! Your artwork in this challenge must be done in watercolors and can be posted to the forum at any time. I enjoy this cobalt blue dish hanging from my ceiling. It holds five cobalt blue vases of various sizes in which I root cuttings from my houseplants. 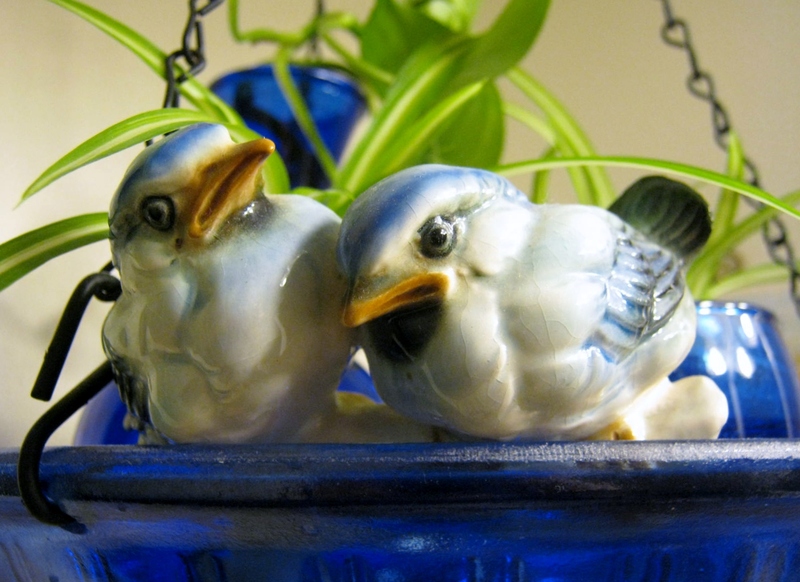 Vintage ceramic bluebirds peer out at me from the rim of the dish…reminding me of my Grandmother Broadwell who loved little glass birds…especially bluebirds. The cobalt blue color also reminds me of my Heavenly Home. The place where I will dwell with the Lord forever. 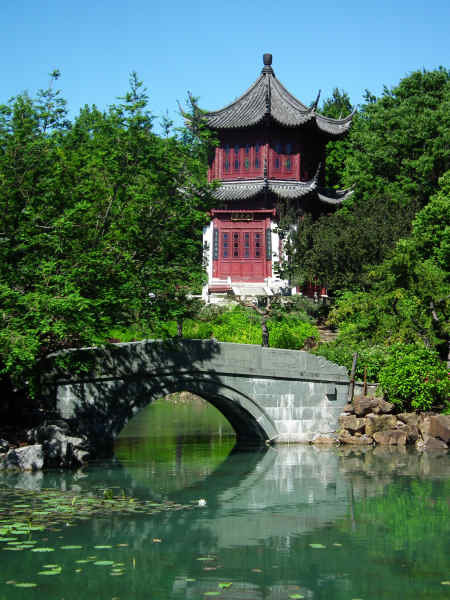 I love color, deep rich color of all kinds, especially the blue and green tones. I feel such a sense of joy when I read the description of heaven promised in Revelation. There are some scary and hard to understand sequences in Revelation, but there are also many promises. God will bring his believers through the storms of life, whatever they may be, and into his promise. I enjoy placing glass near windows. 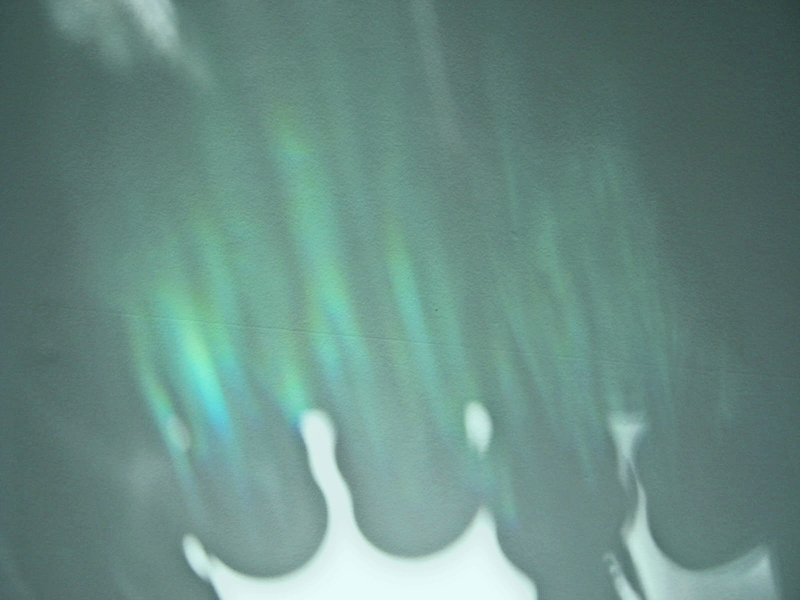 The beautiful swathe of color above was created quite by chance, the result of God’s sun shining through a glass shelf and reflecting up onto the expanse of my ceiling. I always feel a bit blessed to sit beneath a shimmer of sun-painted colors. When I see a sunset, sunrise, rainbow or even a momentary blaze of color through common glass, I am reminded of one of the wonders of the world, the Aurora Borealis. Below I have embedded a gorgeous two minute video of the Aurora Borealis, beautifully highlighted with the Soundtrack of one of my favorite movies, “Gladiator.” Enjoy! Somehow all anxiety slips away when you dwell for a moment on who holds the future in his hand.